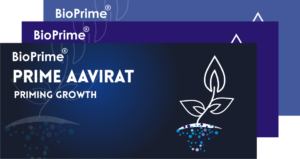 SNIPR – Bio-Prime AgriSolutions Pvt. Ltd. 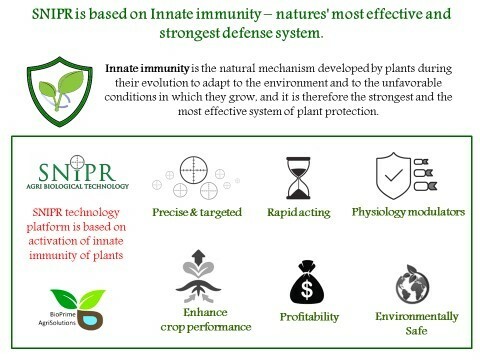 Nature of technology: SNIPR is based on Innate immunity – natures' most effective and strongest defense system. Innate immunity is the natural mechanism developed by plants during their evolution. Plants synthesize bio-organic molecules that helps them adapt to any unfavourable conditions – be it environmental stress or insect or pathogen attract. 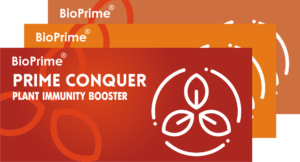 Scientist at Bioprime carefully curate these miracles of nature and deliver to you formulations that are precise, rapid acting and filled with goodness of nature. SNIPR –perfected by nature itelf! 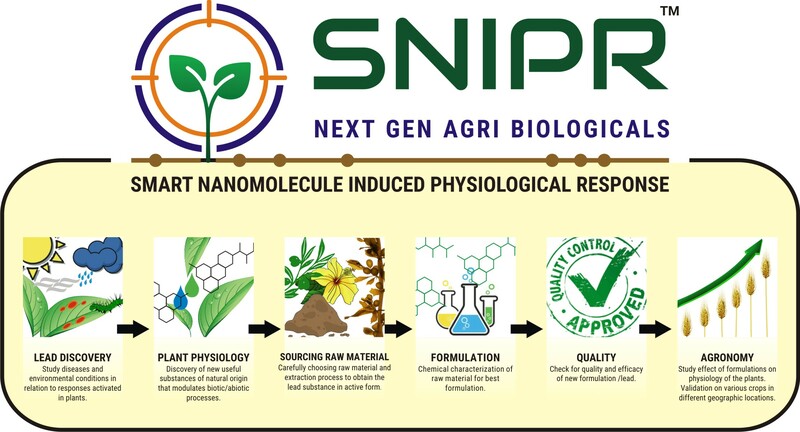 SNIPR Technology is based on leads obtained from studying plant environment interaction, plant pest interaction. It makes use of the chemical signaling in the physiological responses manifested by the plants as a mechanism of adaptation in due course of evolution. This makes these signals very unique, target specific. 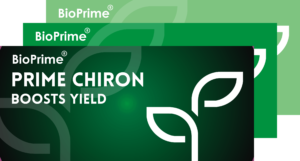 Incorporating these signals in formulation allows Bioprime, rapid & precise manifestation of the results – like building up tolerance to biotic and abiotic stress, activating plants own defense system. This also enables us to tackle the resistance build up in pests, which to the best of our knowledge is a unique feature of our products.